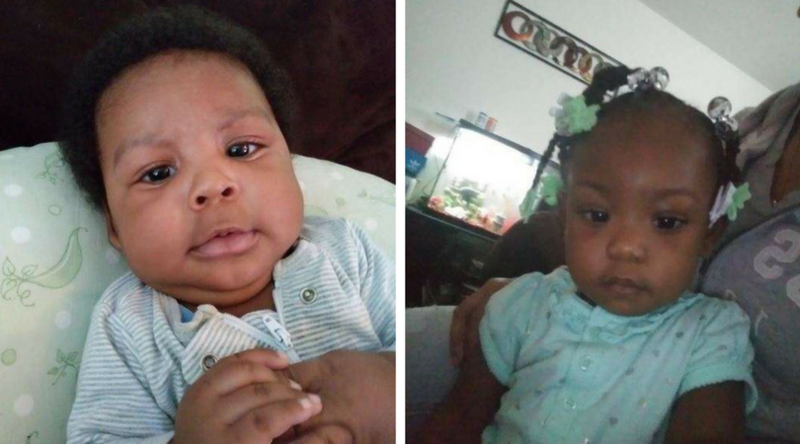 Two babies were reportedly abducted from their grandmother’s home in North Carolina, according to police. 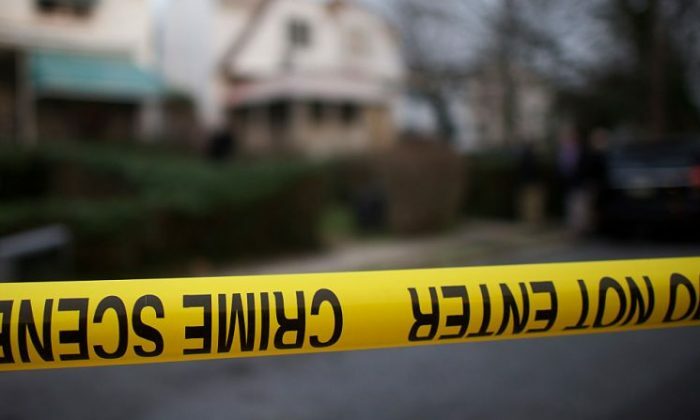 Officials said 4-month-old Antoin Marsh and 1-year-old Destiny Marsh were taken by their mother on Sunday, reported the Atlanta Journal-Constitution. They were living at their house of their grandmother, Tanya Hunt, in Fayetteville when the abduction took place. The Department of Social Services placed the children with Hunt for their safety, and Hunt said she feels as if the abduction was planned. Police do not feel like the children are in immediate danger, so they didn’t activate an AMBER Alert. Their mother, 20-year-old Catrina D. Lucas, is accused of taking them from Hunt’s home. Officials said that they might be in the New York City area, PIX11 reported. Fayetteville police are searching for two children who were kidnapped by their mother. Catrina Lucas took them from their grandmother's home after DSS put them there. Hunt, the paternal grandmother of the children, told WRAL that the kids had been in her care for around a month. Hunt told WRAL she chased Lucas through her front yard on Saturday night in an attempt to get the children back. “I went to grab the baby. She ran up on me, fist like this, with my granddaughter [under her arm] like ‘don’t touch her or watch what happens,'” Hunt said. She then realized that she was outnumbered by other adults that were there and felt threatened, according to the WRAL report. “[Destiny] is a little bit more familiar about her mom because she’s a little bit older but, as far as my grandson, I know the only thing he’s doing right now is crying because he don’t know who he’s with,” she said. “I tried to warn DSS that she does this,” she added. Those who know of the whereabouts of the children should contact Detective J. Arnold with the Fayetteville Police Department at 910-824-9539 or Crime Stoppers at 910-483-8477.